Large government tax incentives? Check. Home to an estimated 40,000 tech companies? Check. More unicorns than anywhere else in Europe? You better believe it. With perks like these, it's no wonder London recently became the world's fourth largest startup ecosystem. The city hosts an impressive 3,000 to 5,000 active tech startups, with a combined value of £34 billion. Though London may stand unrivaled by its European counterparts — thanks to its high concentration of VCs, affluent consumers, and longstanding financial ecosystem — it falls short in one major area: The cost of renting office space. Due to escalating prices in commercial real estate, many founders regrettably no longer see London as a feasible location for setting up shop. As reported by The Guardian, the number of registered technology companies in the popular EC1V postcode dropped from 2,480 in the second quarter of 2015 to 2,253 in the fourth quarter of the same year. Despite originally being a more affordable alternative to corporate central London, Shoreditch is now finding itself in a similar pricing dilemma. Premium office space in Shoreditch now goes for a whopping £65/sq ft, as opposed to as low as £35 sq ft in 2013. "The thought of paying £3,000 a [month for an office] – that’s a hire for us. When I come to raise another round of investment they’ll look at the burn and they’ll look at how much revenue we’re making and that will heavily impact how much my company is valued at and how much money we can therefore raise." Though Twist briefly situated his startup in Shoreditch in 2015, he soon left for Newcastle. After completing an accelerator program in the more affordable city, he decided to stay and scale from there. While there are many stories like Twist's, there are just as many about founders who found a way to make London work for them. 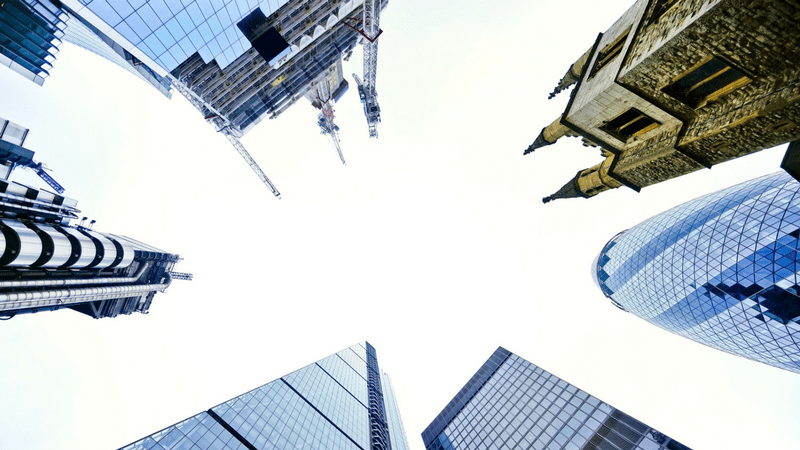 Let's take a look at the factors to consider when evaluating London office spaces, as well as some thrifty alternatives to traditional options. While nearby coffee shops, skyline views, and concierge services are great, they certainly are not necessities. First and foremost, you need a dependable WiFi connection, enough space to fit your entire team, and preferably a roof to go along with it. What is your projected growth rate? When do you anticipate being profitable enough to bring on additional team members? Do you know how much these people are going to cost you? How confident are you in hitting your target numbers? With so much uncertainty, it's absolutely necessary to be conservative when setting an office space budget. Hidden leasing costs like utilities, deposits, furniture, and insurance can add up quickly. NAVIGATE LONDON'S TECH SCENE WITH ONE HANDY GUIDE. The Meetups, VCs, Accelerators, Events, and Key Places London Tech Startups Need to Know About. Again, without knowing how many team members you will hire within the next several years, making an accurate space estimation can be tough. Committing to a typical office lease, and risking eviction, can just be downright nerve-wracking. Taavet Hinrikus, founder of TransferWise, perfectly summarized this typical dilemma in an interview with Quartz: "In 5 years time, I either need room for 200 people or none at all. But today I can’t afford to sign a lease for 200 people." While we don't recommend cramming overflow team members onto couches like Hinrikus did, we most definitely respect his commitment to frugality. The average annual cost of renting a small commercial office space in Shoreditch is £51,600. Can't find a landlord willing to negotiate a shorter term? You may be better off sacrificing the privacy of your own space in favour of coworking (more on that later). Finally, identify the most important features you want within the space. 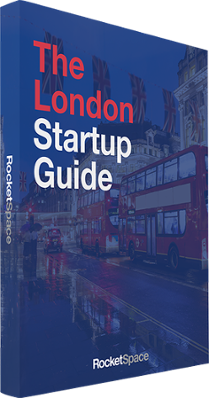 Once you have outlined your basic needs, budget, and space considerations, it's time to begin thinking about which part of London would best suit your startup. Will you have team members commuting? London is one of the largest and most densely populated cities in the world. Case in point: It can take as long as two hours to get from one side to the other via public transportation. Thus, if you are fairly confident that team members will be commuting, it's imperative that you prioritize a central office space location that is equally convenient for everyone. Are you trying to attract top talent? It's no secret that there is a serious shortage of developers in London. If you anticipate having to compete for top talent, you would do well to position yourself in a desirable area and surround yourself in an appealing office space. Additionally, current hires are more likely to value their positions and have greater loyalty when working from an interesting location. Do you want to be near clients, advisors, and VCs? If you want the convenience of being able to spontaneously meet clients, investors, and other key stakeholders for drinks on short notice, consider locating yourself along the Northern Line. Stopping at Old Street Station, the line will bring you into the heart of TechCity. The Old Street area boasts the highest density of startups in London. Additionally, the area has no shortage of tech networking events to attend on a regular basis. As an added bonus, a large number of VCs have congregated in and around Silicon Roundabout area in recent years. At this point, you should have a fairly good idea of how much value you personally place on location. Thus, the question becomes: Do you value it enough to sacrifice the privacy of having your own space? Annual leasing costs have decreased in three London areas this year: Mayfair & St James (£98 to £95 per square foot), King's Cross (£68 to £65 per square foot), Midtown (£68 to £63.00 per square foot). Unfortunately, the cost for space elsewhere has relatively remained unchanged. Real estate experts predict average rates will remain high in 2018. Staggering annual rates coupled with standard five to seven year lease terms tend to scare most founders away from committing to a private space. With that said, don't discount the option entirely if it is important to you. Let your estate agent know your projected headcount for the next one to three years, and they may be able to make helpful negotiations on your behalf. An experienced estate agent should be able to negotiate advantageous lease add-ons (i.e. expansion rights, early termination rights, first refusal rights) that can provide startup founders with greater flexibility and peace of mind should they need to pivot unexpectedly. With more than 150 workspaces and coworking spaces in London to choose from, there is literally something for every vertical, need, and budget. The wide spectrum of amenities provided can be quite surprising. Depending on the location, you will find everything from hammock-filled nap rooms to cooking classes. Before evaluating coworking spaces, return to your list of needs and wants. What do we absolutely need to be successful as a team? What would make daily work life infinitely easier? Most coworking spaces offer month-to-month terms that are ideal for founders looking to maintain maximum flexibility. Many also offer fast WiFi, complete kitchens, reservable event spaces, and mail distribution. A few even offer on-site events geared to helping members grow. With that said, it can be challenging to find a space that can also accommodate quick growth in team members. Be sure to ask about maximum space capabilities when visiting. 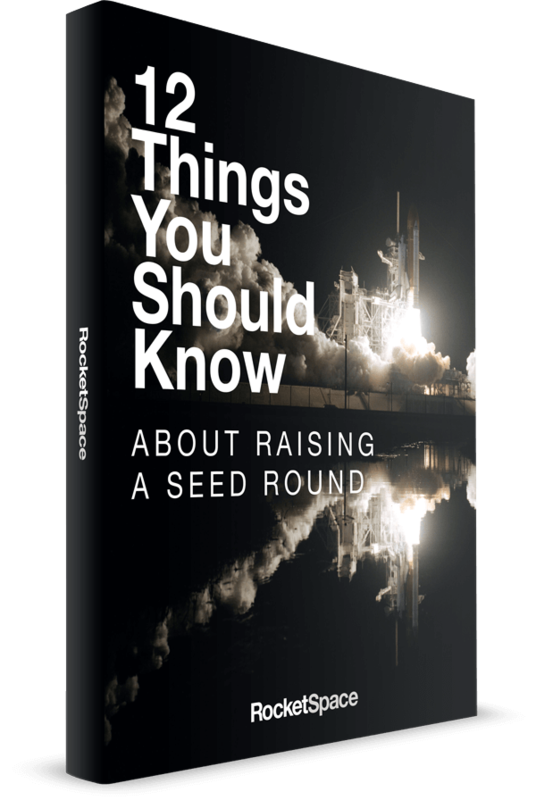 At RocketSpace, we purposefully maintain a curated community so that we can support members as they scale. We want them to quickly outgrow their current setup, which is why we offer monthly tech talks, corporate partnership services, and warm introductions to investors. Choosing an office space in London is no easy task; especially for tech founders stretching their dollars to the max. However, startups would do well to prioritize flexible lease terms, convenient locations, and affordable rates so they can easily scale up or down as needed. Maintaining sufficient capital to further develop your product, grow your team, and achieve runway comes first. Even if it means working in your mom's basement a little longer, or squatting with your team in some of London's free work locations. 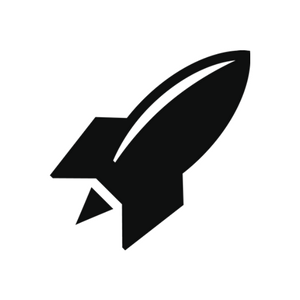 However, if you're looking to take your work space situation to the next level, we invite you to check out RocketSpace: London's newest tech campus. Located near Angel Tube Station, we provide flexible coworking options, introductions to VCs and ongoing educational events to help Seed to Series C funded startups with MVPs scale fast.